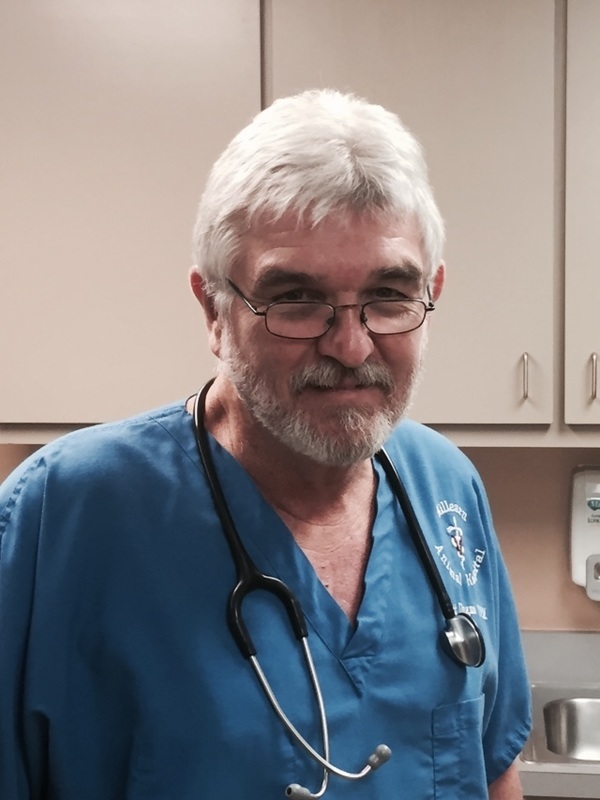 Dr. Dugas, the owner and founder of Killearn Animal Hospital, graduated from Purdue University in 1970, and from the Purdue University School of Veterinary Medicine in 1973. He and his wife, Cuca,moved to Tallahassee in 1982, and opened Killearn Animal Hospital the following year. Together they have a son, Nathan, and a daughter, Josey.